Despite all the sweet things I want to say, it would still be a cliche to write about the things to do in Paris and its most famous attractions, especially, the Eiffel Tower. It is because Paris is probably one of the most talked about cities in the world. So you definitely don’t need my views on that. However, when you have such beautiful memories to share you just can’t stop yourself. 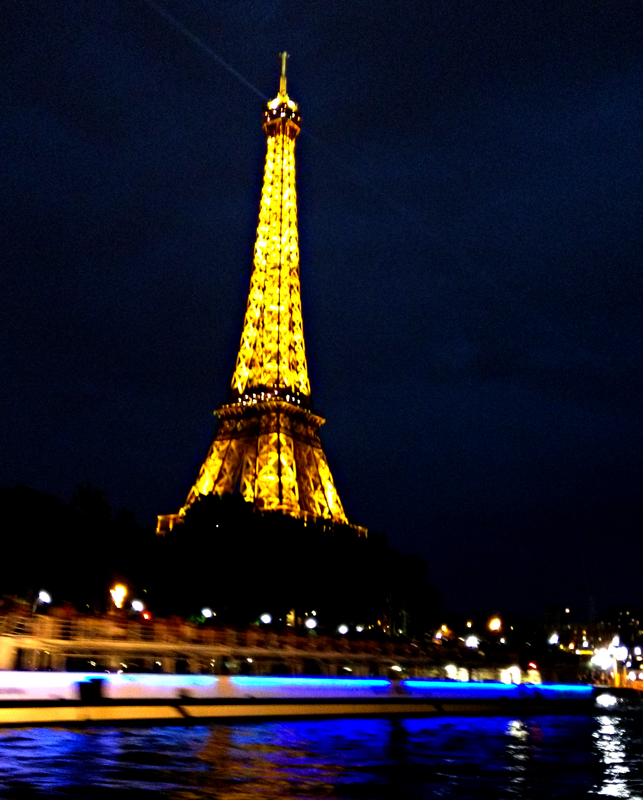 Who doesn’t know that Paris is everything our dreams are made of! But at the same time, it would be a crime to not rave about it as Paris in itself is a synonym to the word ‘magic’ and it would be unfair to keep mum on all things magical. 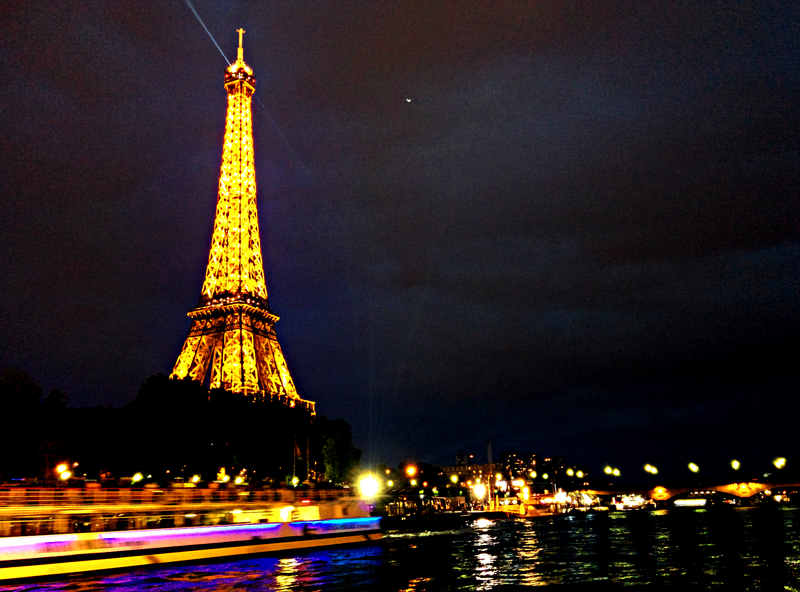 For the same reason, every living soul should for once go and visit this amazing city.But let’s not talk about the monument but this very special Seine river cruise. The view itself speaks for the magical experience this river cruise offers. Honestly, you do not even need to climb the tower if you take this cruise. I am usually not a river cruise fan but this is definitely of the things we all need to experience before we die. To cruise along the serene banks of the river and marvel at the glimmering city structures is to live in heaven and if life gives me another chance I would go back and do this again. Unfortunately, we had drained our batteries by the time this cruise started. So we couldn’t click proper images and we were so busy watching the glittery white lights of the tower dancing against the descending darkness (which happens for five minutes every hour after dusk) that we forgot to click any pictures. But those beautiful memories are perfectly ingrained in my mind and that’s enough for the time being. So go to Paris. Visit the Eiffel Tower. Drown yourself in all the romance Paris has to offer. Marvel at the fashion stores and admire the impeccably dressed Parisians. Go museum hopping and smile back at ‘The Monalisa’. Try as many varieties of cheese and wine you can and tie a love lock at the Notre Dame. Go back with lots of souvenirs and romance in your heart. The name of the cruise tour agency we took: Vedettes du Pont-Neuf . 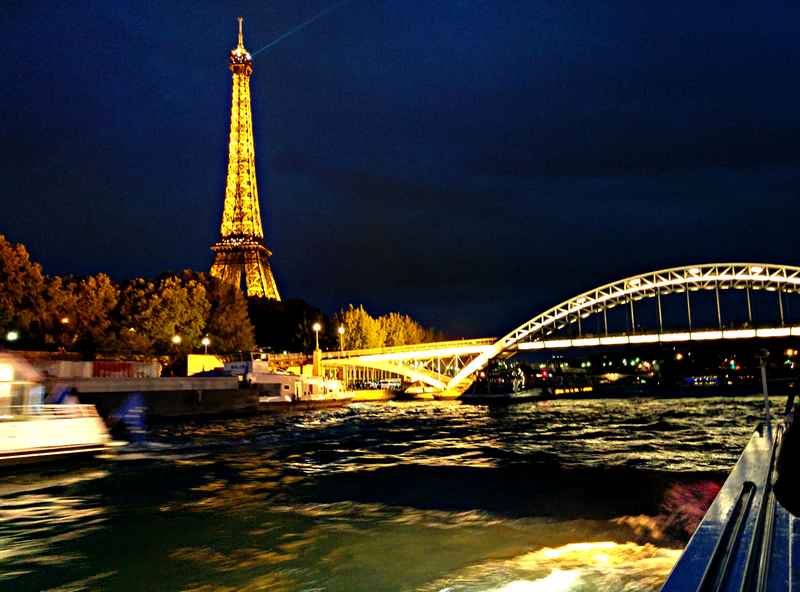 It is perhaps the cheapest boat tours in Paris but if you are not into fine dining and stuff then this should just do fine. Book beforehand and grab some discounts here. Otherwise, just steer yourself to Pont Neuf near Notre Dame and you will find a ticket office there.